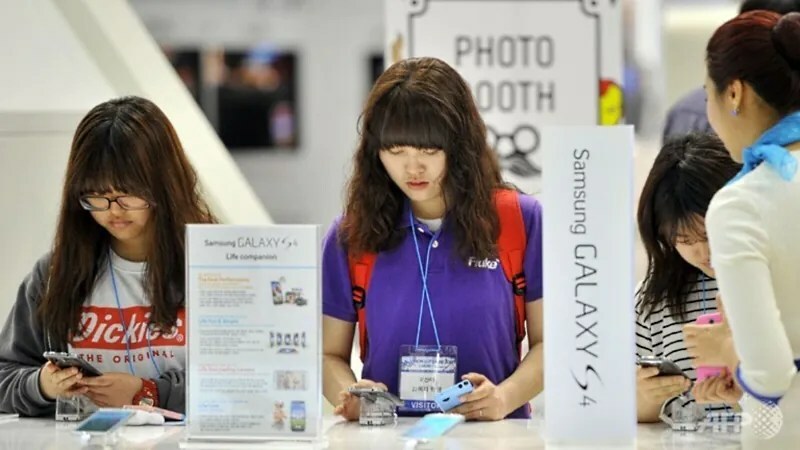 South Korea’s Samsung Electronics officially unveiled a slimmed down version of its flagship Galaxy S4 smartphone as the company looks to tap the mid-range market. The Galaxy S4 Mini has a scaled down 4.3-inch display and weighs in at 107 grams, making it easy to carry and operate with just one hand, the company said in a statement. The S4 Mini’s release follows a pattern for the company of releasing variations of its top phones at different price points in order to target budget-conscious customers, though Samsung has not yet announced its price or launch date. Equipped with a 1.7GHz dual core processor, the Mini also boasts an 8.0-megapixel rear-facing camera and 1.9-megapixel HD front-facing camera. The full-sized S4, with its high-definition, five-inch screen, has become Samsung’s fastest selling smartphone to date, shifting more than 10 million units globally within a month of its 27th April 2013 launch. The world’s top handset maker hopes the S4 will expand its presence in high-end markets in the United States and elsewhere, crowding out arch rival Apple and its iconic iPhone. READ Adidas x Pokemon To Release Pikachu & Squirtle Sneakers? Next articleRihanna To Perform In Singapore!